An Acquired Brain Injury (ABI) is an injury caused to the brain during birth and a Traumatic Brain Injury (TBI) is an injury to the brain caused by a trauma to the head (head injury). There are many causes of brain injury, including road traffic accidents, assaults, falls and accidents at work or at home. The effects of a brain injury can be wide ranging and depend on a number of factors such as the type, location and severity of the injury. It is not uncommon for brain injuries to go undiagnosed due to the similarities some symptoms have to depression and other behaviours. Our specialist team has vast experience of recognising brain injury and ensuring that these serious injuries are not missed. Our brain injury solicitors have successfully brought claims for injuries that have initially been undiagnosed and have settled a number of claims in excess of £5 million for our injured clients. We recognise that for the family members of those who have suffered a brain injury the litigation case can be a large burden. We have our own in-house Court of Protection team which means that for our clients who lack capacity we can offer a complete service so that there is continuity between their advisers. With brain injury it is crucial to secure early access to rehabilitation services to ensure that as full a recovery as possible is made. Our contact with providers means that we already have relationships with the people or organisations that provide these services. Our relationships built with rehabilitation providers over a number of years ensure that the appropriate support can be put in place as soon as possible. It is possible to obtain some of your compensation early in order to fund rehabilitation. We are very experienced in obtaining these payments and have a high success ratio for our clients. It is not uncommon for us to secure an interim payment to put a case manager in place within a week of us taking on a case. Our case handlers are sympathetic and understanding of their client’s needs but will also have the necessary fight to ensure that their claim is settled for the maximum level of damages possible. 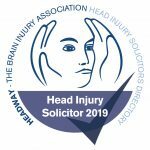 Our specialist team is on the Headway Solicitors List and we also have close links with expert brain injury rehabilitation providers. We work closely with brain injury charities such as The Silver Lining, which is a support network that many of our clients past and present are part of. Our team is dedicated to increasing awareness of brain injury and improving support services to those affected by it. 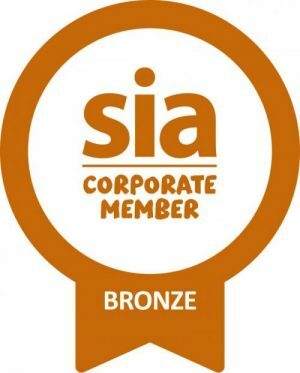 As a result of our excellent reputation in the industry, treating practitioners often refer clients to us who are not satisfied with the way their solicitor is handling their claim. You have a right to change solicitor should you wish and we can talk you through this process. If you would like to discuss a potential brain or head injury claim please contact us on 01273 249200 for a free no obligation discussion. 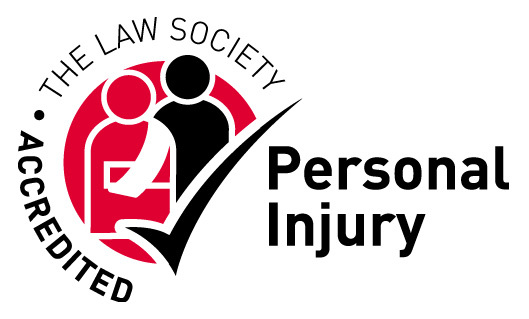 We are happy to visit seriously injured clients at home or in hospital.